The Directional Movement Index, or DMI, is a Forex trading system, where you can determine a Forex trading trend presence in the market. The Average Directional Movement Index (ADX). This moves between 0 and 100 value. +DI is used to measure uptrends, and the -DI measures Downtrends in the currency trading chart. A high ADX indicates that there is a strong trend in the market, while a low ADX shows a slighter trend. An ADX above 25 indicates a non trending market while an ADX above 40 indicates the trend is strengthening. When the DI lines cross each other, then a buy or sell order is generated. If the +DI crosses above the -DI line, then a buy signal is generated. On the other hand, the buy signal is generated if the +DI crosses below the -DI line. We have seen that the DMI has a lot of uses for Forex trading, and alerts traders on upcoming and current Forex trading trends. Another use for the Directional Movement Index is to know when to buy and sell the Forex trading currency, through the intersection between both DIs. 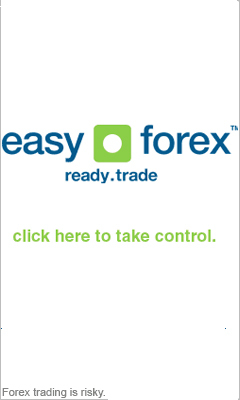 This is a powerful technical analysis tool that can really help you with your trade.